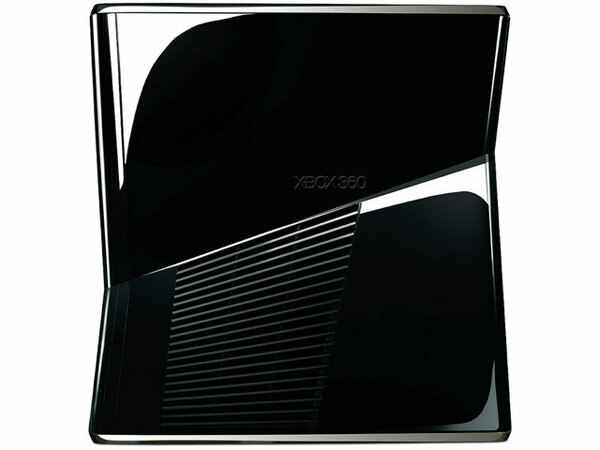 Microsoft [MSFT] has official announced its new Xbox 360 that we told you about yesterday, and as you can see from the photos the new Xbox 360 features a completely new design, it is much slimmer than the previous model. The new Xbox 360 comes with a range of new features, including touch sensitive on and off buttons, a 250GB hard drive, a custom port to connect to Microsoft’s Kinect and five USB ports, two on the front and three on the back. 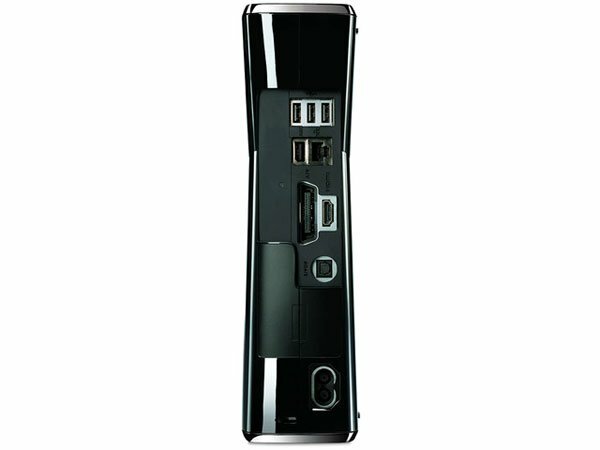 The new Xbox 360 is comes bundles with a HDMI cable and a new power supply, plus it now features integrated 802.11n WiFi. Inside the new Xbox 360 there is now one large fan instead of two small fans and a 45nm integrated GPU and CPU. 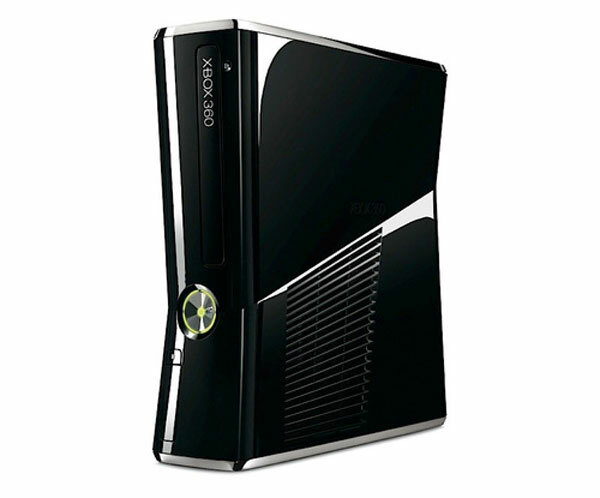 The new Xbox 360 is now available to buy for $299, the same price as the previous model.